The Out of Chicago Conference 2015 has been announced and we have a stellar lineup! My goal is to bring each of the presenters onto the Out of Chicago Podcast before the conference. We’re starting with one of the real rock stars of the conference; Giulio Sciorio. 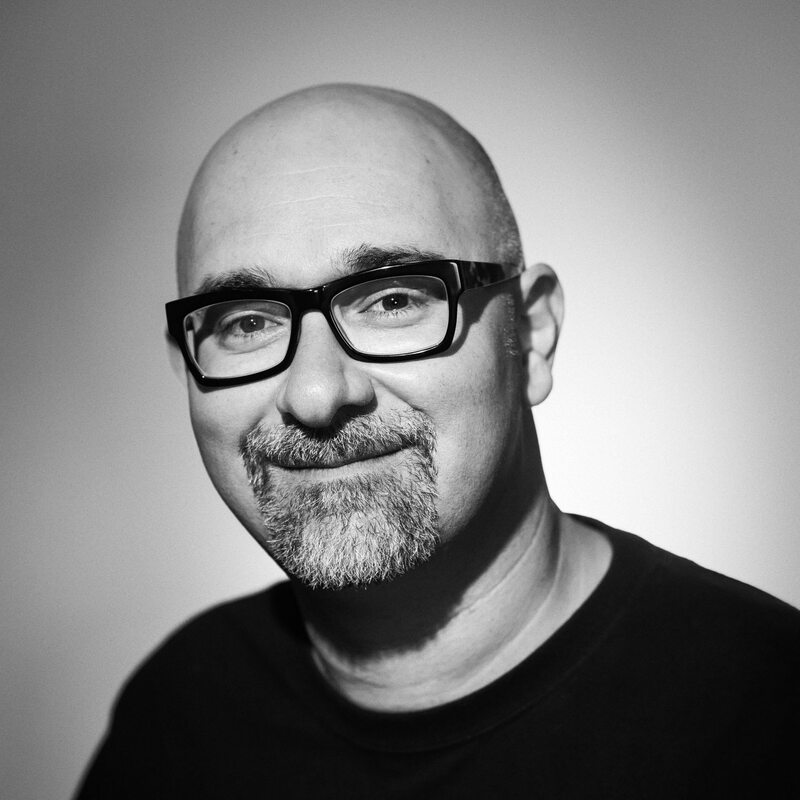 Giulio is a Panasonic Lumix Luminary and is an expert at blending still images and video into hybrid photography. He will be doing a live hybrid photoshoot at the conference and let you in on all of his secrets to mixing 4K video, stills, and audio.